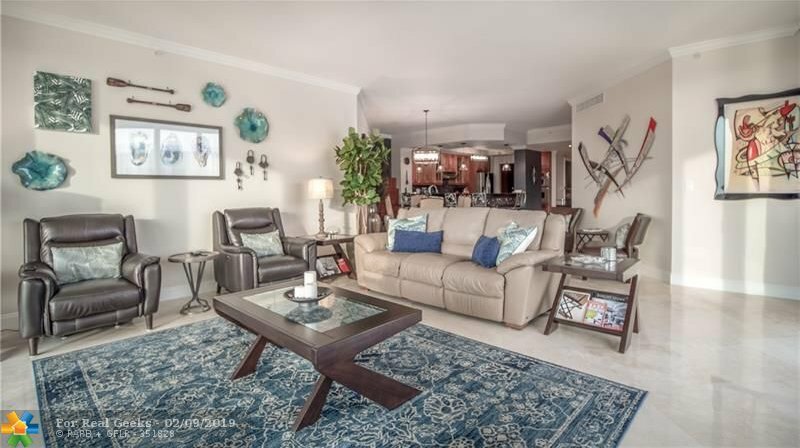 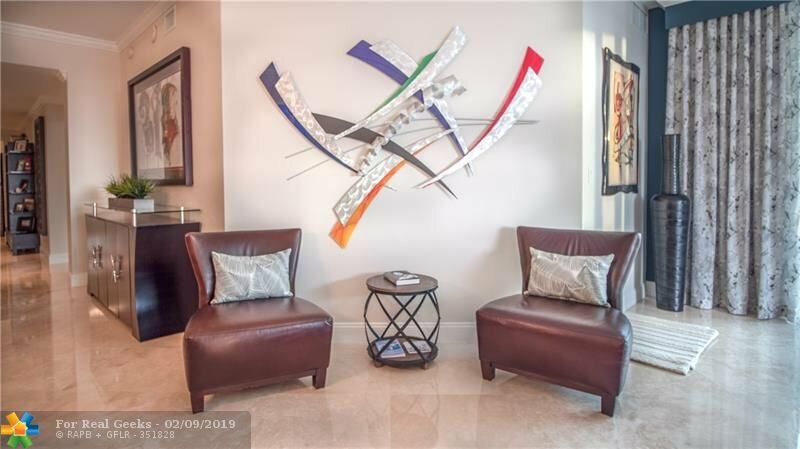 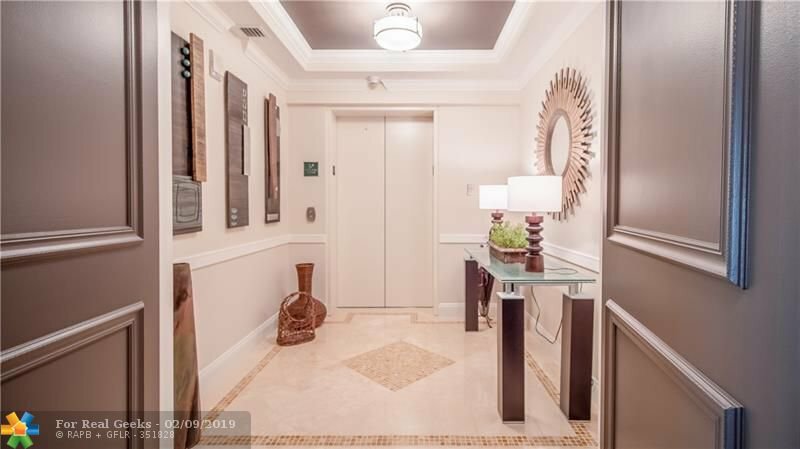 AWARD WINNING DECORATOR JUST COMPLETED UPDATING THIS GORGEOUS CORNER CONDO UNIT. 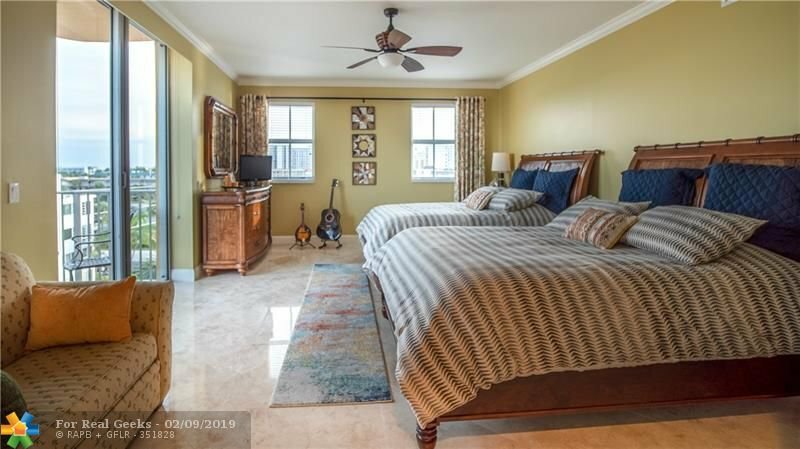 BRAND NEW 24X24 SATURNIA MARBLE FLOORING IN BEDROOMS THAT MATCH THE CURRENT FLOORING THROUGHOUT. 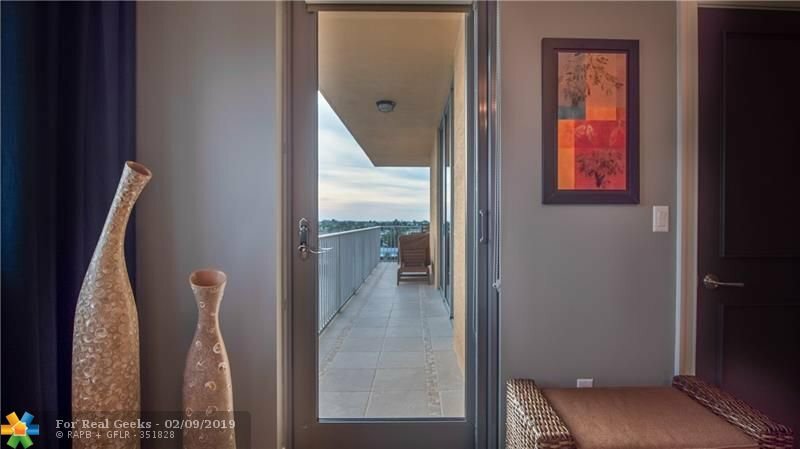 NEW PAINT COLORS ARE IN AN ELEGANT COASTAL PALLET AND COMPLIMENT THE EXPANSIVE VIEW. 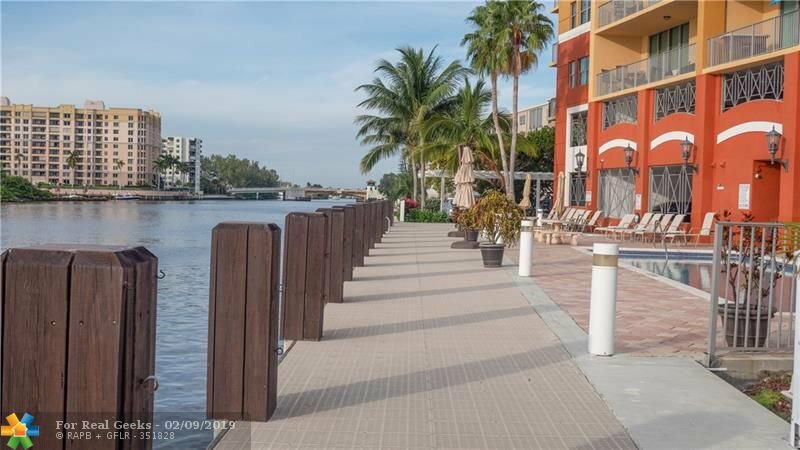 SOLD FURNISHED AND APPOINTED. 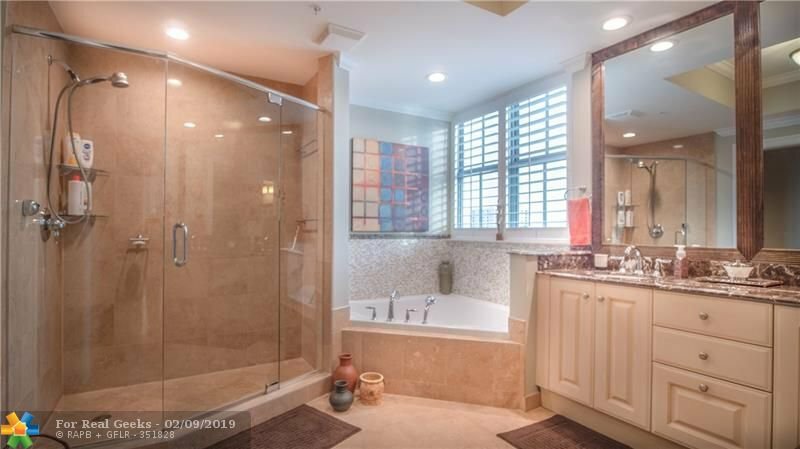 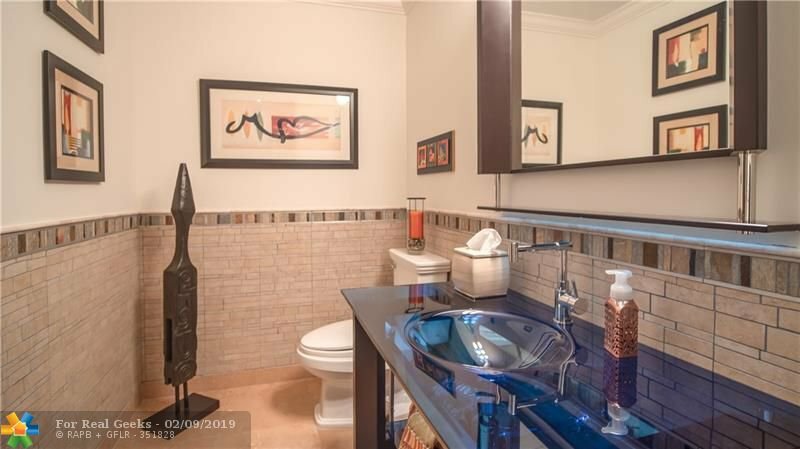 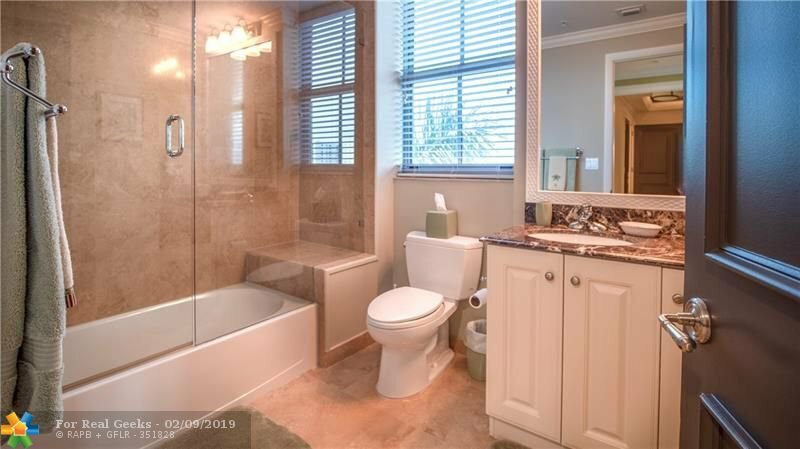 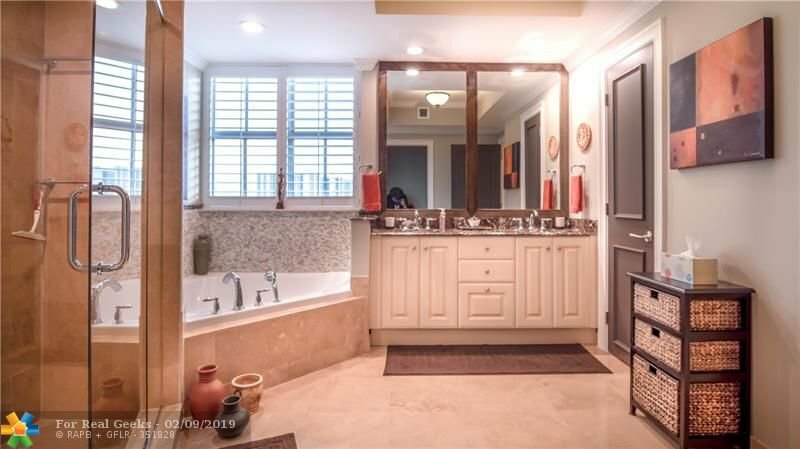 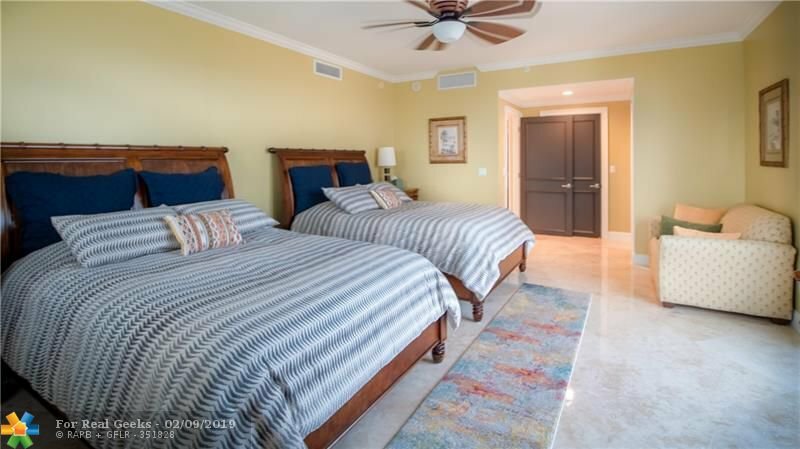 2 MASTER SUITES WITH LARGE BATHROOMS. 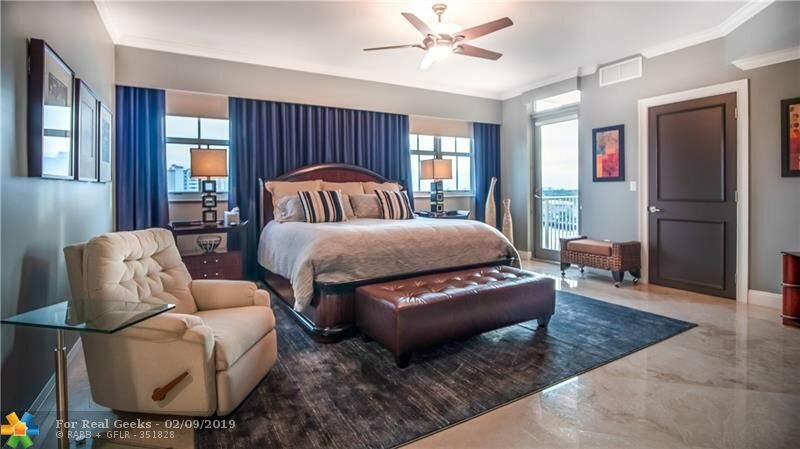 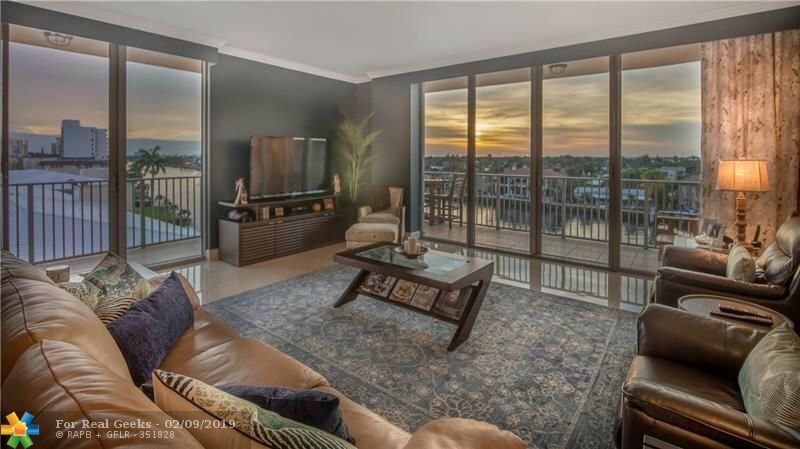 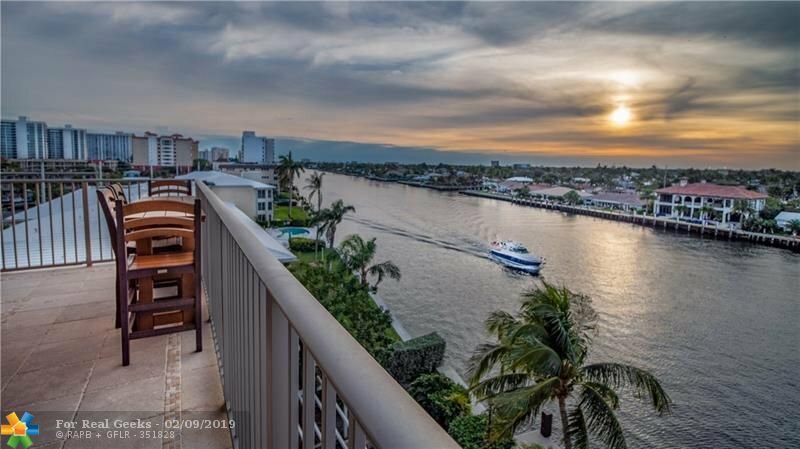 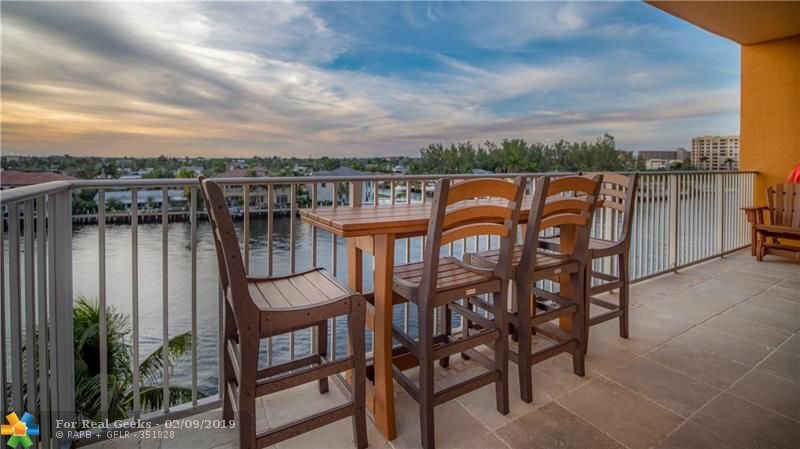 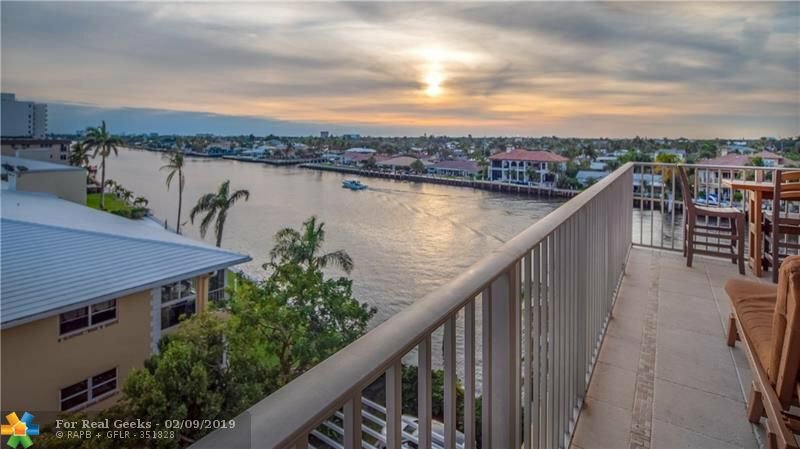 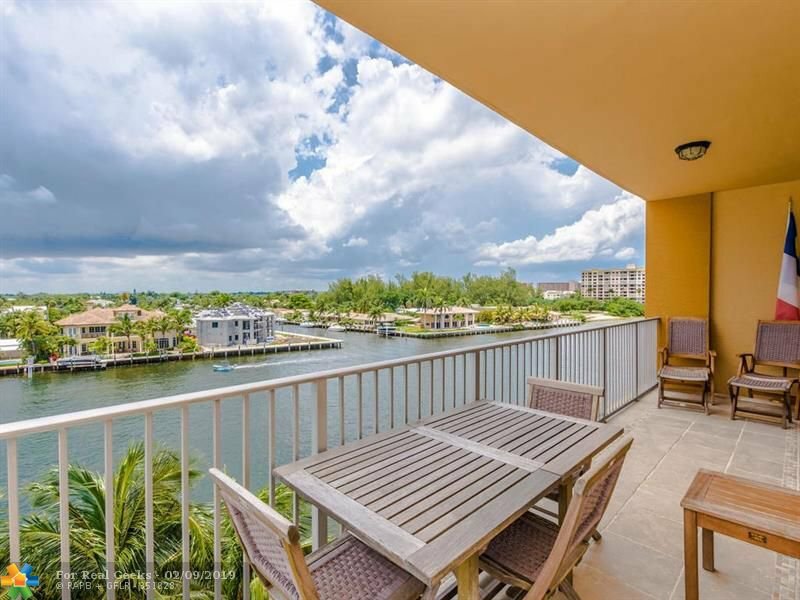 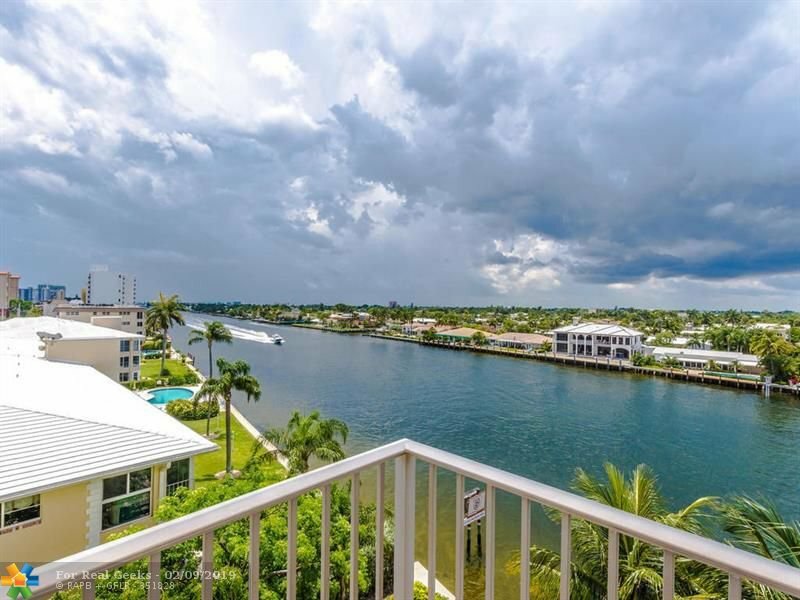 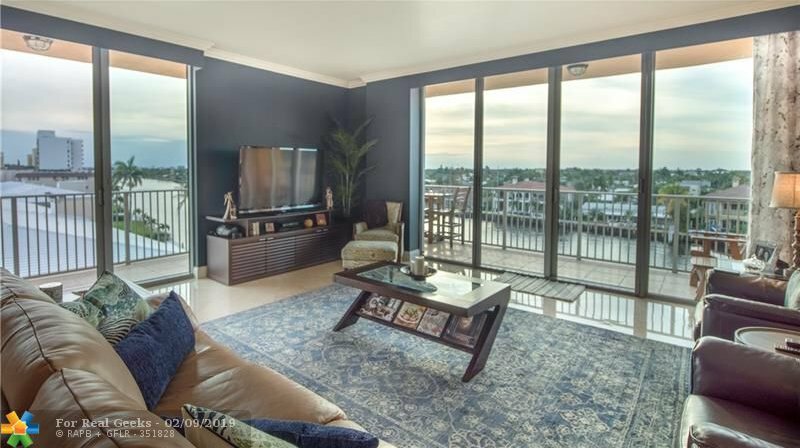 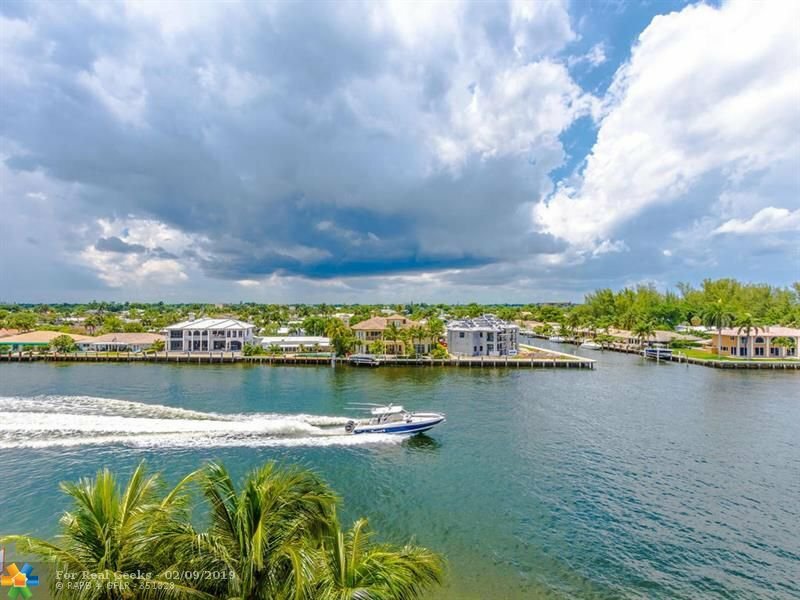 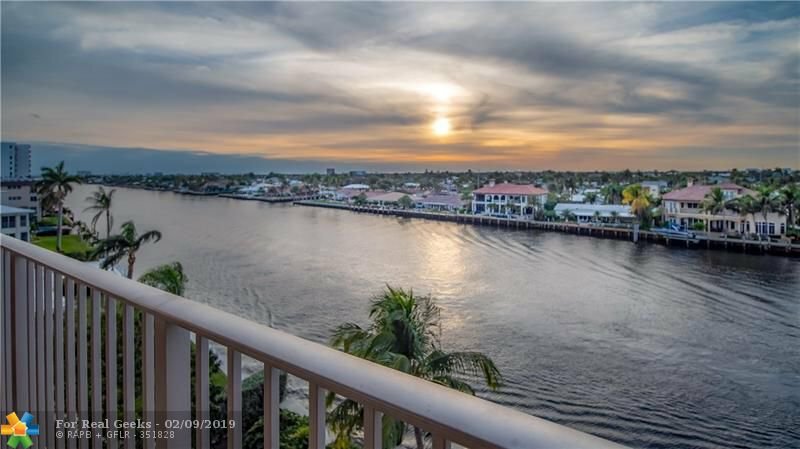 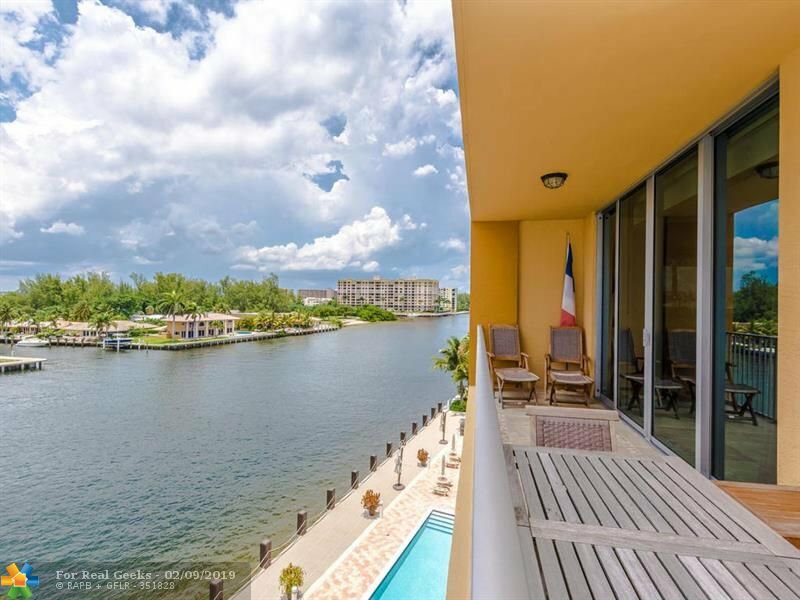 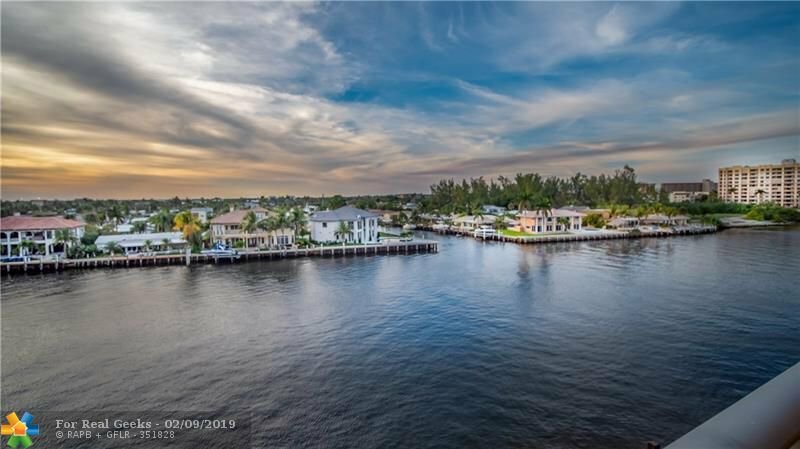 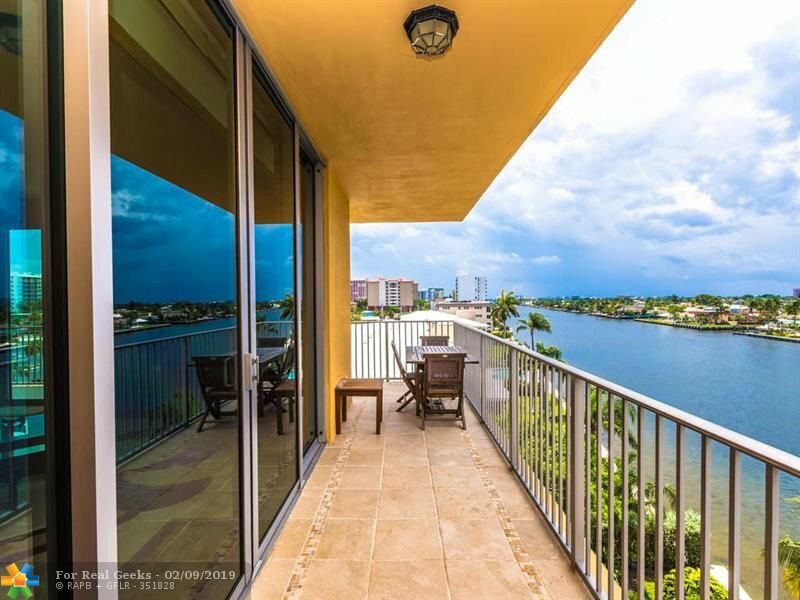 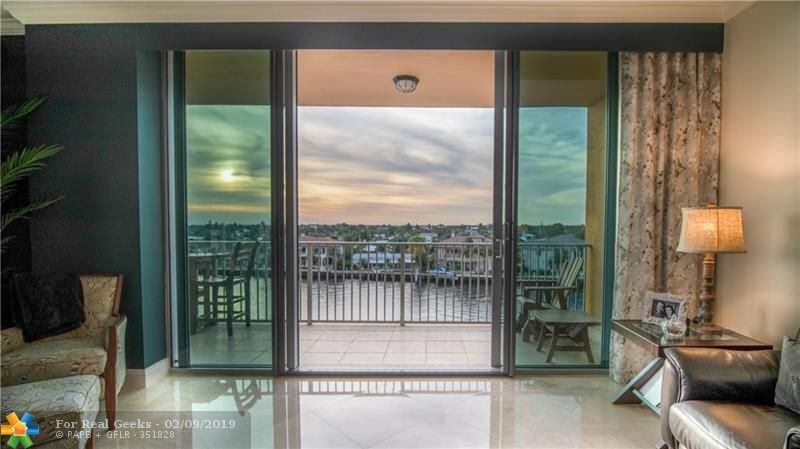 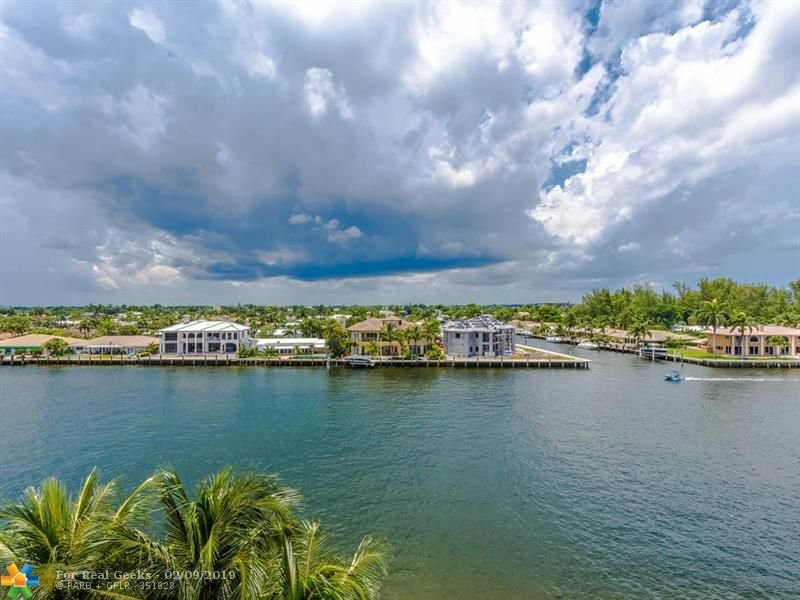 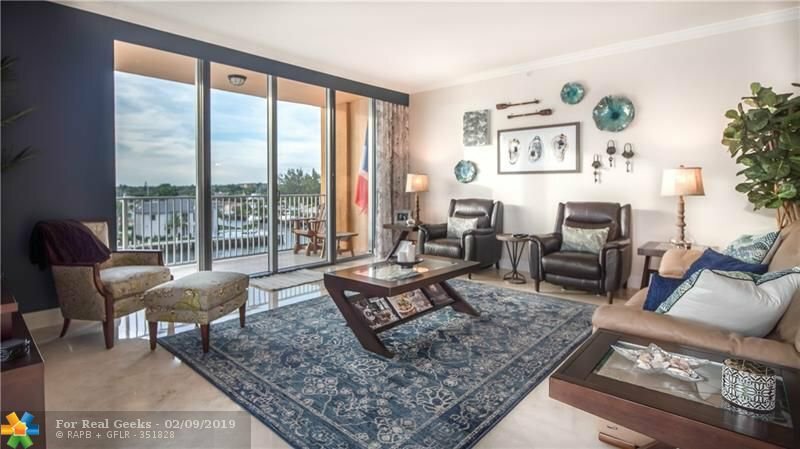 400 SF WRAP BALCONY WITH DIRECT INTRACOASTAL VIEWS, CITY VIEWS AND OCEAN VIEWS. 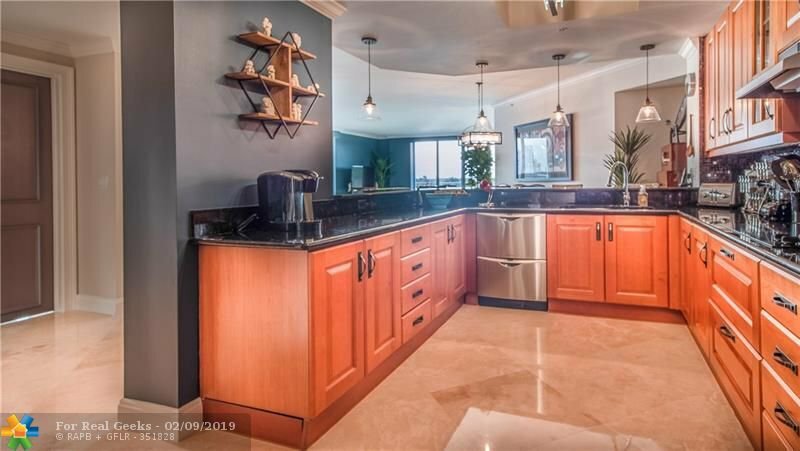 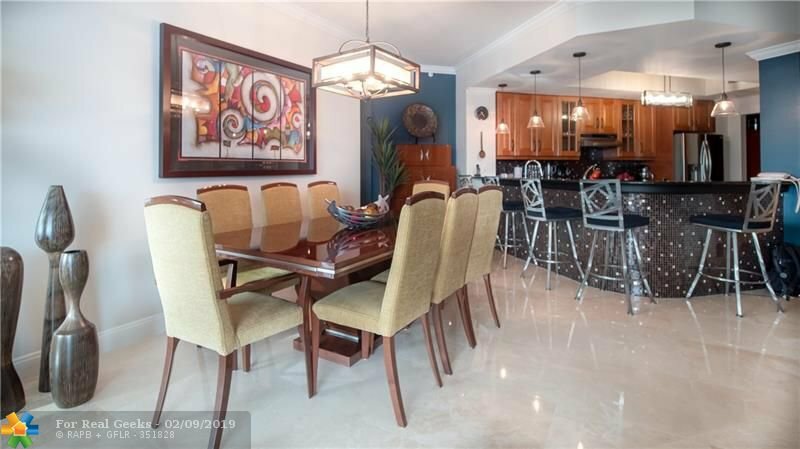 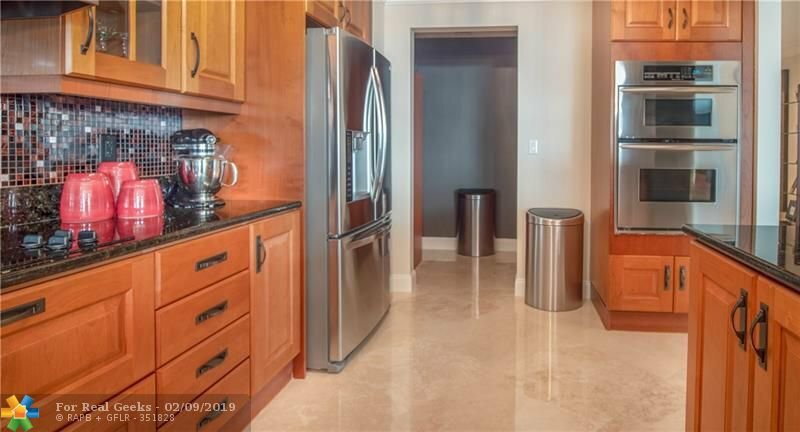 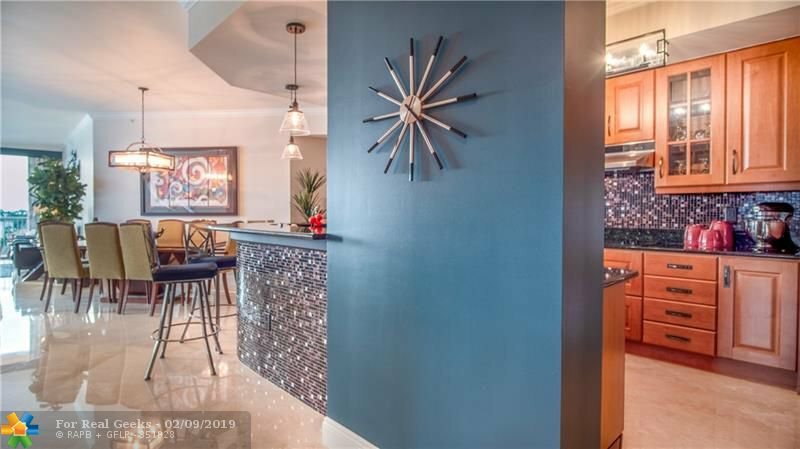 GOURMET KITCHEN WITH ITALIAN CHERRYWOOD CABINETS, SS APPLIANCES AND GORGEOUS TILE WORK. 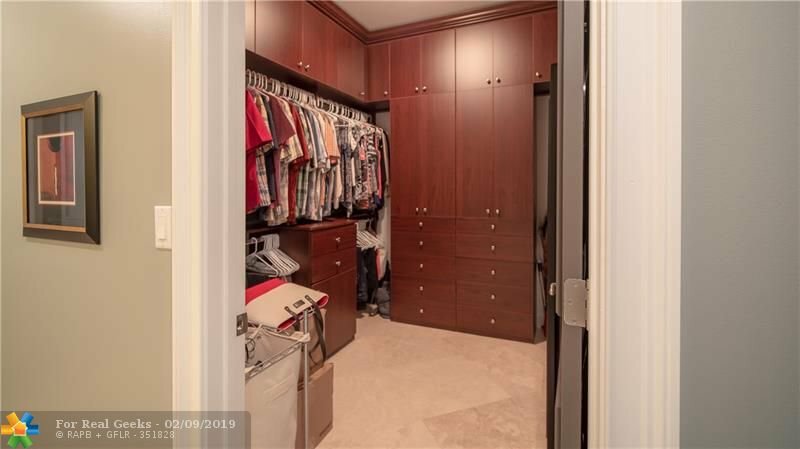 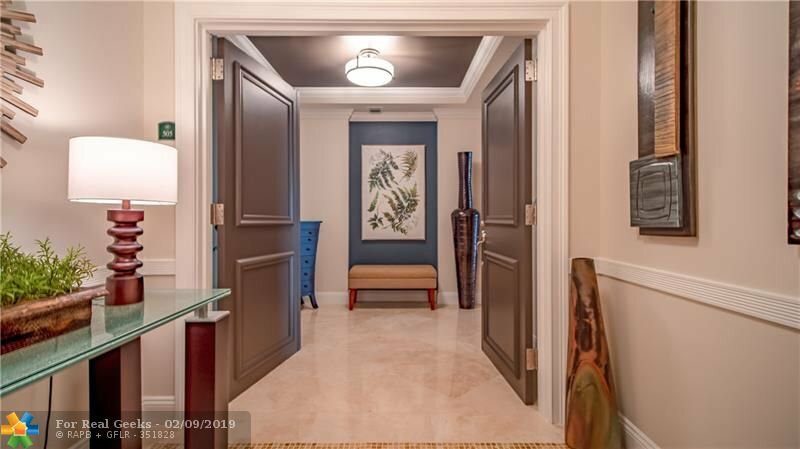 LUXURIOUS MASTER SUITE WITH LARGE WALK IN CLOSETS. 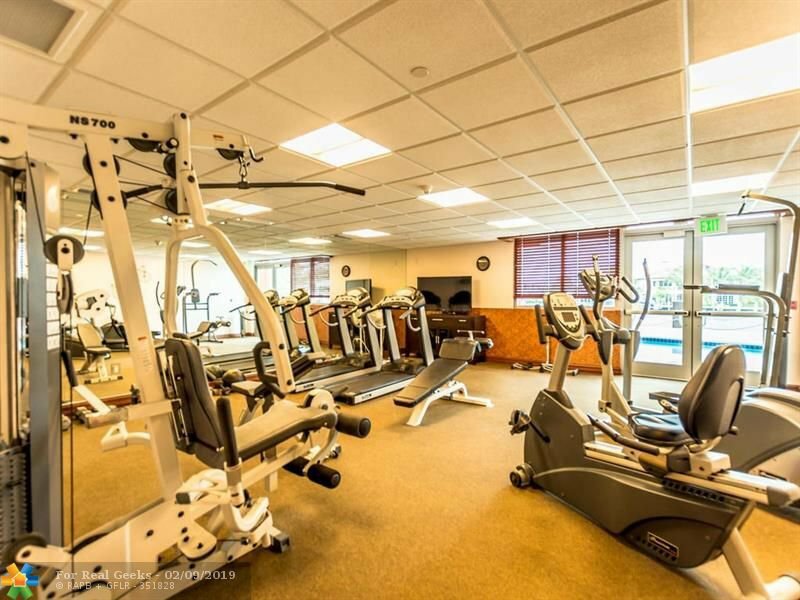 DOORMAN, FITNESS CENTER, POOL, 1000HP GENERATOR AND HIGH IMPACT GLASS. 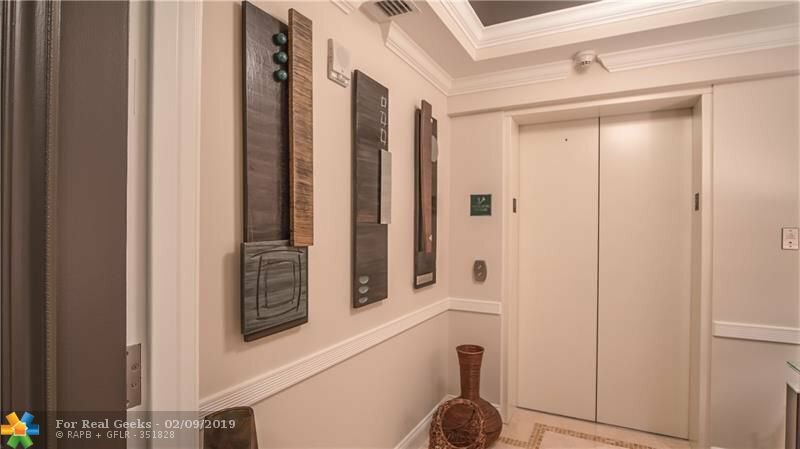 PRIVATE ELEVATOR! 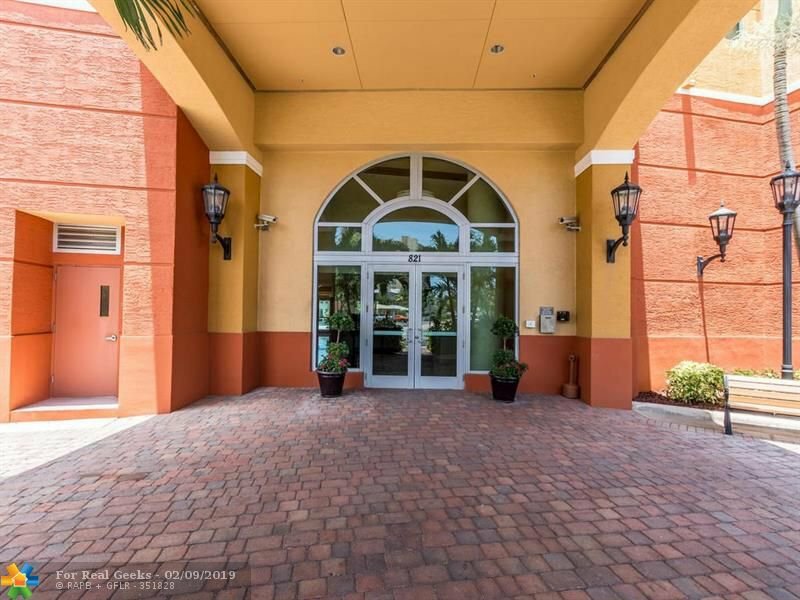 BOUTIQUE BUILDING WITH ONLY 40 UNITS. 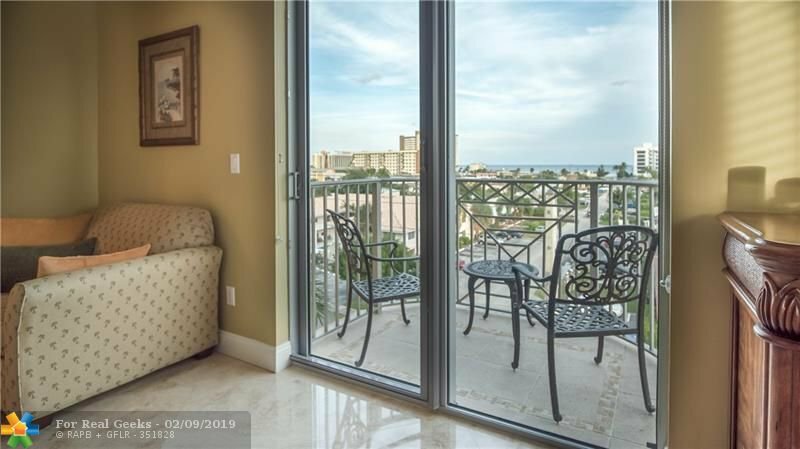 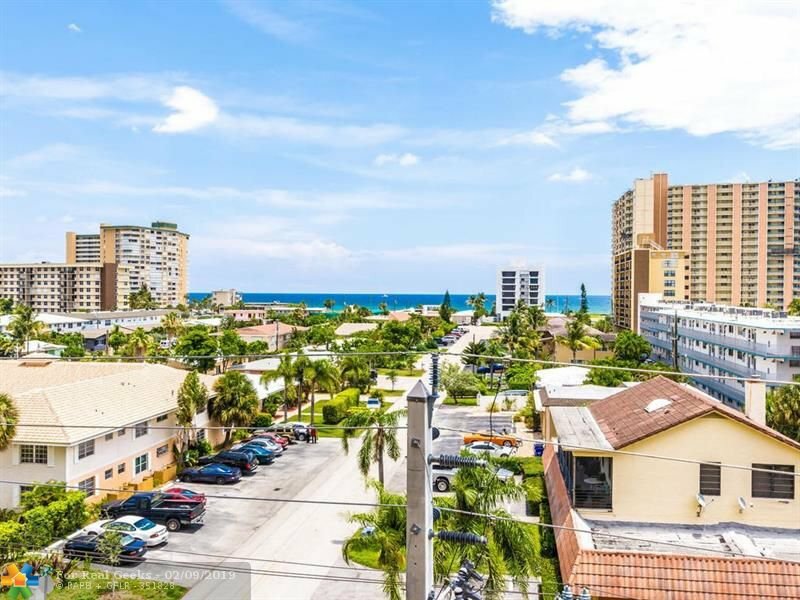 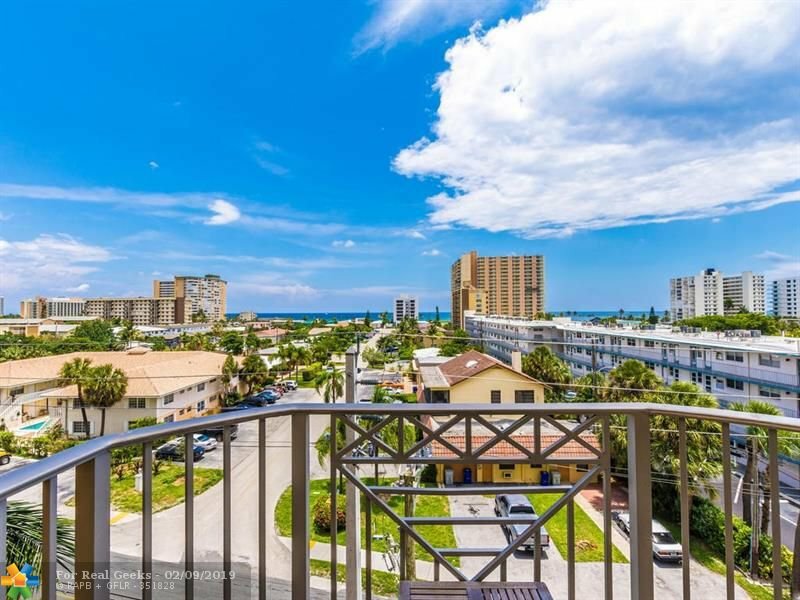 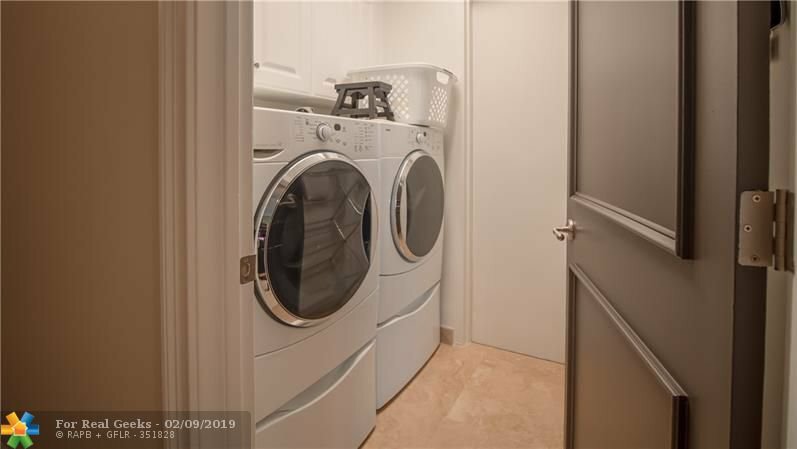 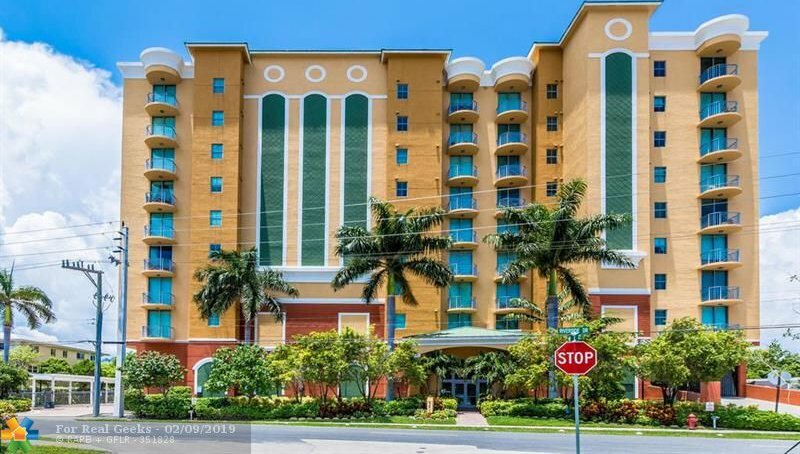 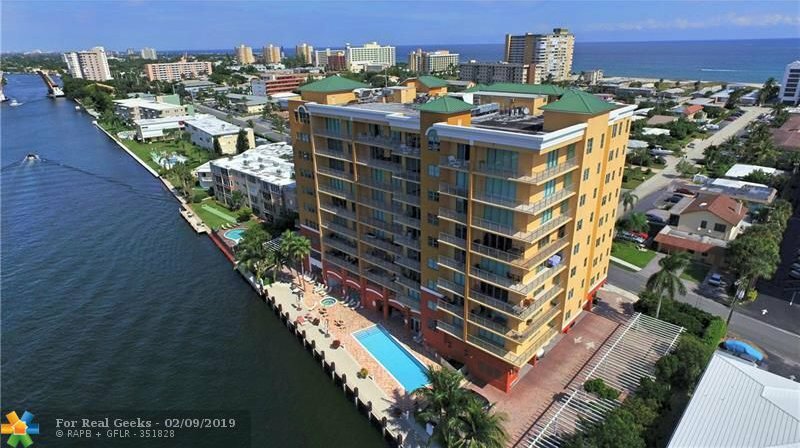 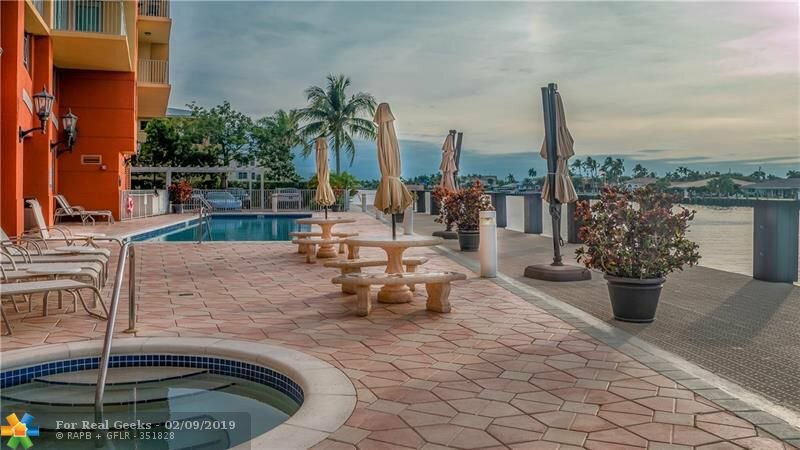 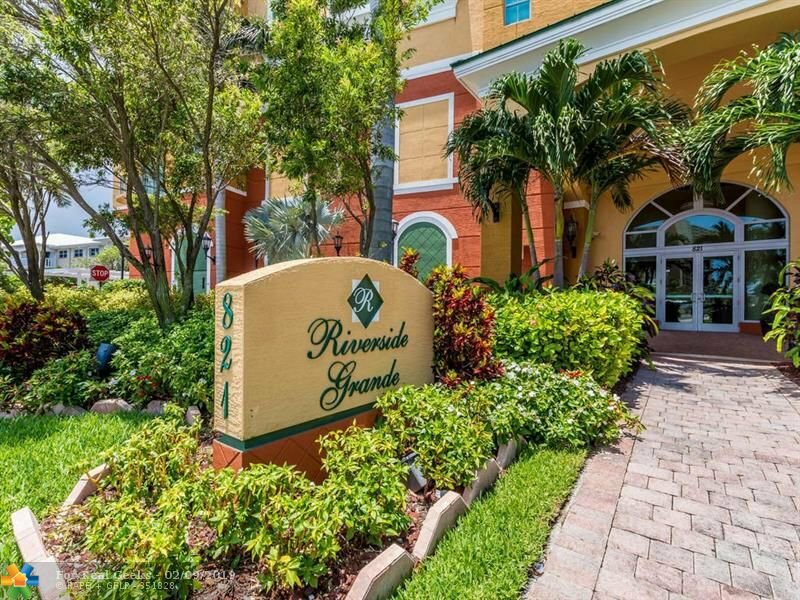 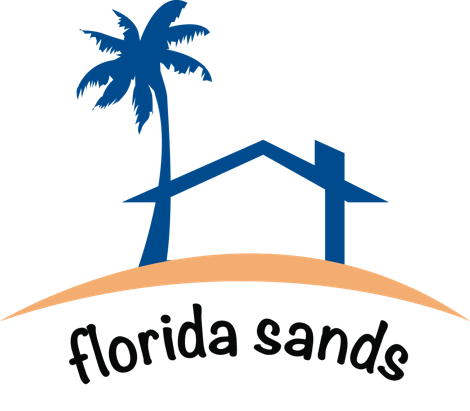 PERFECTLY MAINTAINED BLDG.WALK TO THE BEACH AND RESTAURANTS. 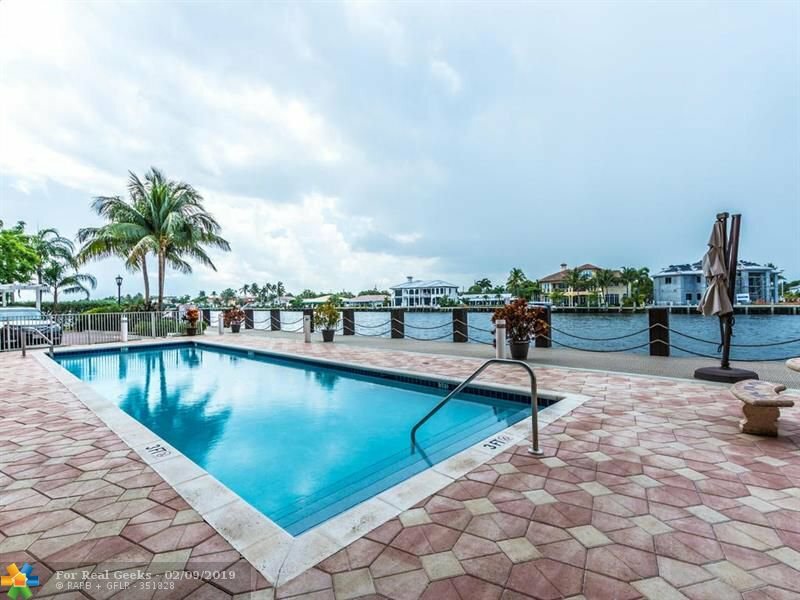 ENJOY THIS WONDERFUL WAY OF LIFE. 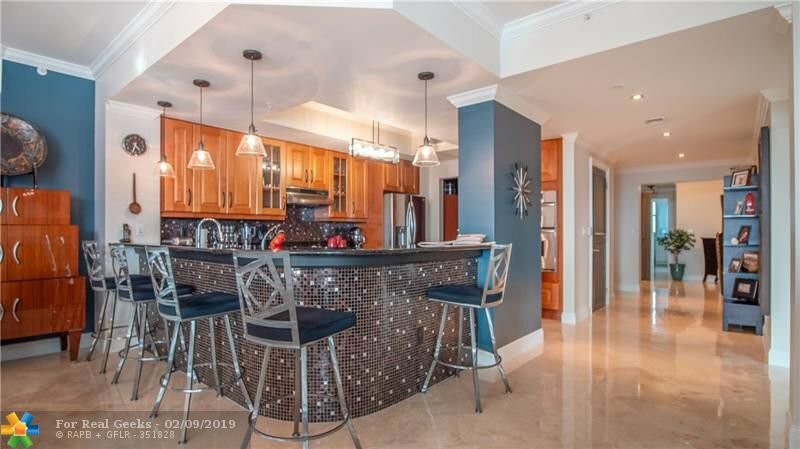 GOLF, TENNIS, NIGHTLIFE. 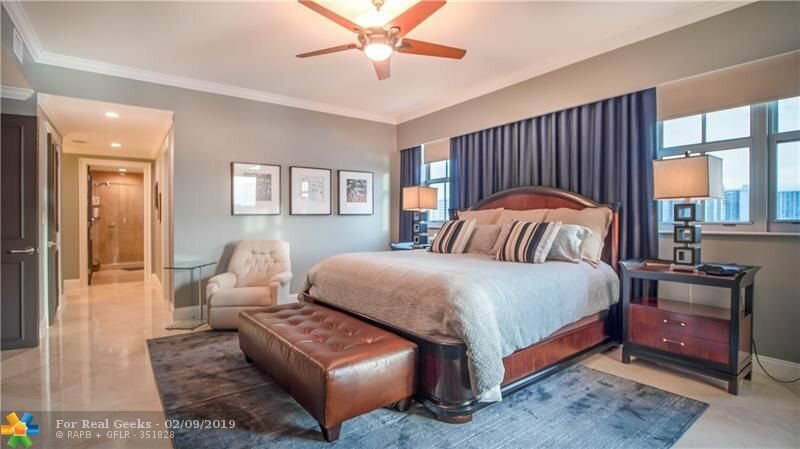 Listing courtesy of Campbell & Rosemurgy Real Est.